And a city-wide bake sale needs city-wide support. Anyone and everyone is welcome and encouraged to donate baked items for the sale, which will take place on Saturday, May 23 from 10 a.m. to 2 p.m. DOWNTOWN Whole Foods Market Lamar, 525 N Lamar Blvd. CENTRAL Stiles Switch BBQ & Brew, 6610 N Lamar Blvd. NORTH Whole Foods Market Gateway, 9607 Research Blvd. SOUTH Whole Foods Market Arbor Trails, 4301 W William Cannon Dr.
EAST Springdale Farm, 755 Springdale Rd. WEST Whole Foods Market Bee Cave, 12601 Hill Country Blvd. 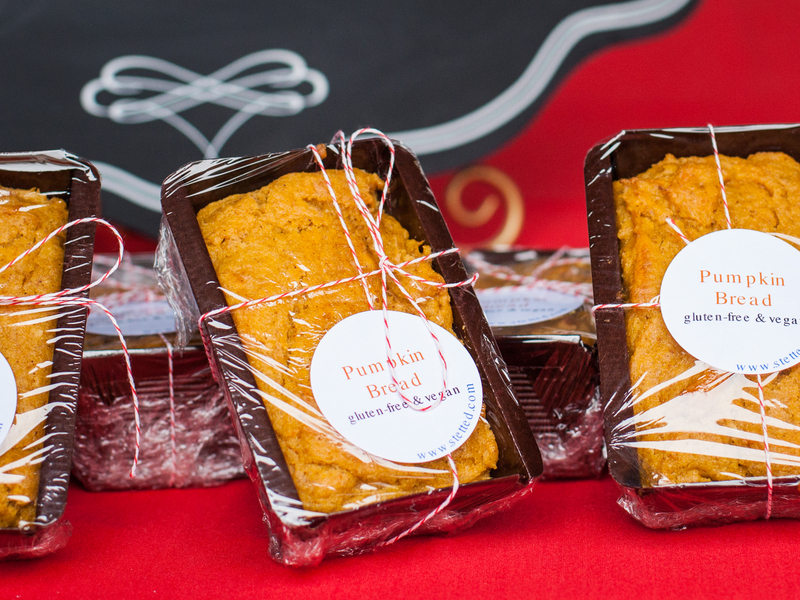 Austin bake shop Make It Sweet has been a supporter of previous Austin Bakes fundraisers, and this time they will once again donate 25% of all ingredients and packaging supplies purchased for Austin Bakes for Nepal. Visiting their store at 9070 Research Blvd., Set 203, Austin, TX 78758 for all your baking needs is a great way to make your contribution go even farther. Simply mention “Austin Bakes” as you are checking out, through Friday May 22, and 25% of your purchase will be donated to the fundraiser. All items should be prepared in a clean, sanitary kitchen. No perishable items that require refrigeration are permitted at bake sales (for example: cheesecake, chocolate-dipped fresh fruit, cream or merengue pies). Homemade preserves such as jams, jellies, and pickles are allowed. However, avoid canned tomato items such as salsa as well as pumpkin and pear butters. All items must be individually wrapped. Large items such as cakes and pies can be sold as a whole or sliced into smaller pieces, provided each serving is in its own wrapper or container. All items should be labeled with the following information: what it is, whether it meets any special diet requirements (i.e. vegan, nut-free, paleo, gluten-free, dairy-free), who made it, a link to your website or blog of you have one. 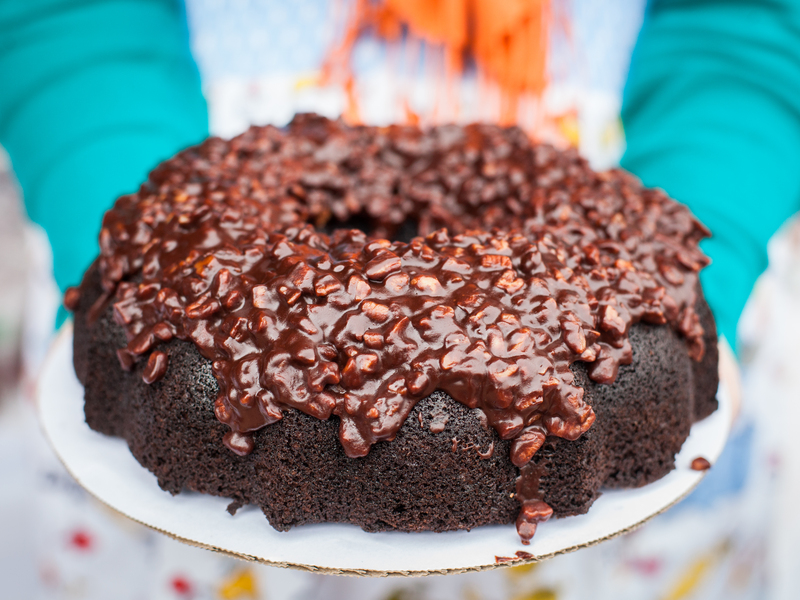 For more information about what items are and are not allowed at bake sales, please refer to the Texas Cottage Food Law FAQ. We need your help to reach our goal of raising $20,000 for AmeriCares to apply to disaster relief in Nepal. So let’s get baking Austin! Coming soon: inspiration for recipes and packaging ideas! This entry was posted in Austin Bakes for Nepal, Blog, News about the sale, Past Sales and tagged AmeriCares, Austin, Austin Bakes, Austin Bakes for Nepal, Bake Sale, Fundraiser, How to Help Nepal, Nepal by lrawlinson2. Bookmark the permalink. and security on the net.